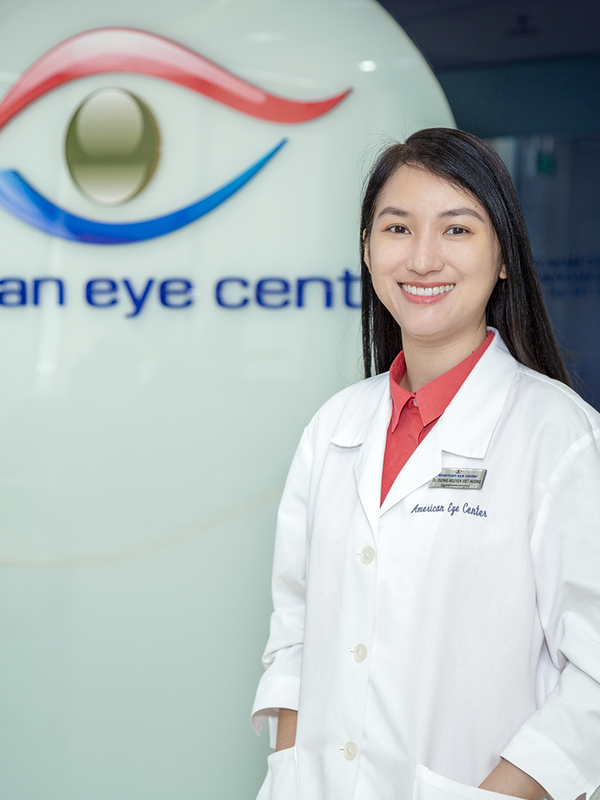 Dr. Viet Huong is residency-trained and certified in Viet Nam with seven years of experience in Ophthalmology. She has a Masters degree and is a lecturer at the University of Medicine and Pharmacy at HCMC. Dr. Huong has completed her fellowship training in Cornea - External Ocular Disease & Refractive Surgery at the Stein Eye Institute (UCLA, USA). She is a member of the Vietnam Ophthalmology Society, the American Academy of Ophthalmology, the American Society of Cataract and Refractive Surgery, the Cornea Society, and the Eye Bank Association of America.